Finally putting an end to all the rumors on air, Eva Blass aka evleaks has leaked some of the snaps of Black berry’s first android. The photo shows curves on the both halves of the device which very much resembles Samsung’s Galaxy S6 Edge. According to Evan Blass, an American blogger, it will be launched on AT&T and is codenamed Venice. 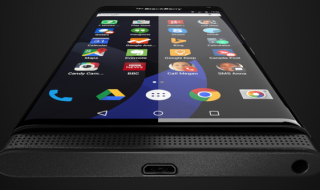 Upon the closer look, we can see that the general silhouette of the device is quite similar to something that BlackBerry themselves showed off at Mobile World Congress in March. The overall outlook of the device is elegant, featuring a rounded front display, complete with microUSB, headphone jack, and large speaker. Moreover, the display can slide up, revealing a full keyboard for those who wish to use one. 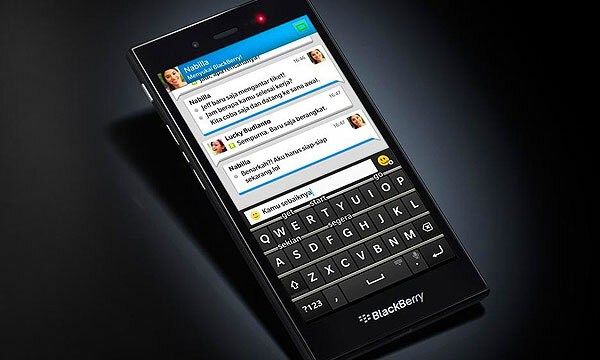 This commendably offers a blend of modern design with the convenience that BlackBerry Fans look forward. As can be seen in render, the device will be running all of Google’s Applications (Access to Google Play). Currently, the company has not announced any time frame for the release. Knowing that the most probable reason for the once leading BlackBerry now striving to maintain even 1% share in the smartphone category is the absence of big name apps from its device, BlackBerry now strategized to pivot focus on software and device management. 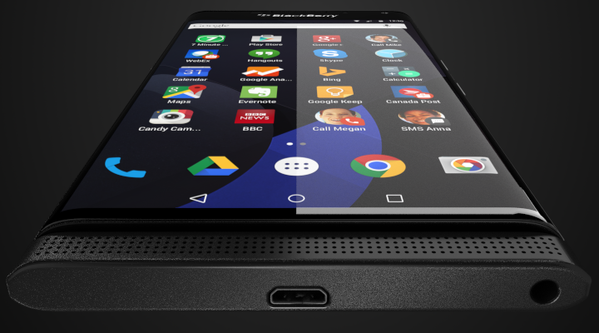 To believe that the launch of this android phone will take over the Android market overnight will be a bit too unrealistic however probability is it’ll at least help BlackBerry to get their foot in the door.